This is one of my all time favourite delights to whip up for brunch. It’s super easy and oh so super scrummy. I might add it’s an excellent cure for a slightly hungover head! 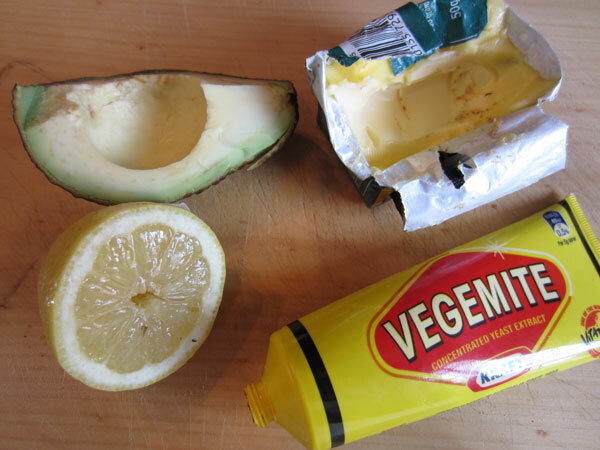 And yes like it or loath it, you must try it with Vegemite! The saltiness of the Vegemite combined with the lovely avocado and a squeeze of lemon juice for a little punch is just divine. Butter the toast and spread Vegemite to your liking! Smooth over some avocado – be quite generous! Top with poached egg and season with salt and good grinding of pepper. ← In the kitchen – back in 5min! YUM! I’ve never thought to put vegemite with avocado. I LOVE avocado and haven’t had it in forever. I sense a trip to the market. 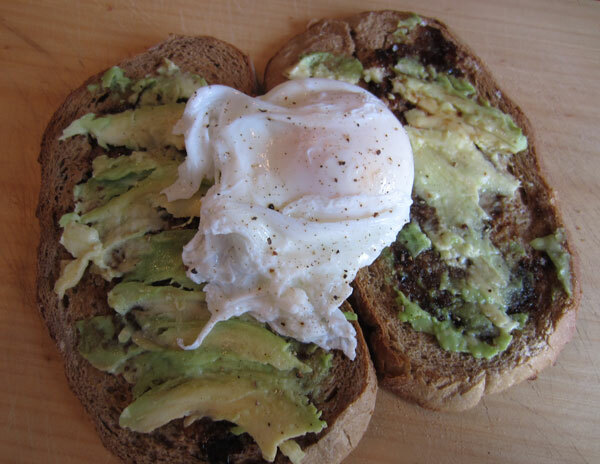 How do you get your poached eggs so lovely? Thanks Fiona! I guarantee once you try it you will be whipping it up for brunch every weekend! As for the poached eggs is just takes courage!! It’s actually really easy – get a whirlpool going in a saucepan of salted boiling water and just crack the egg straight in! It may look messy but after 3 mins scoop out with a slotted spoon and drain on some paper towel. You can discard any unsightly bits of egg white! Good luck!